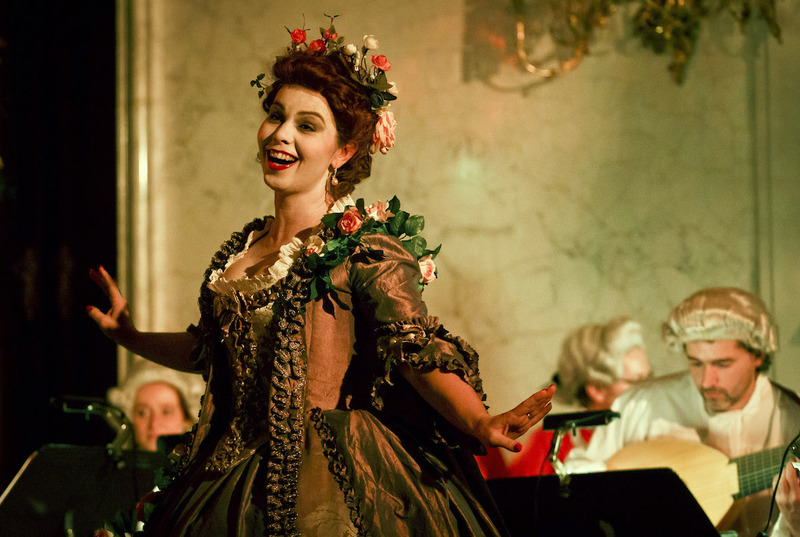 To highlight Prague's magnificent baroque past, we offer a series of events, part of the annual Opera Barocca festival. This unique celebration of music, food and period clothing takes place in one of Prague's hidden gems, a palace decorated by the famous Mathias Bernard Braun. The Clam-Gallas palace is a truly wonderful setting for this program, and is sure to enrich any visit to this enchanting city. 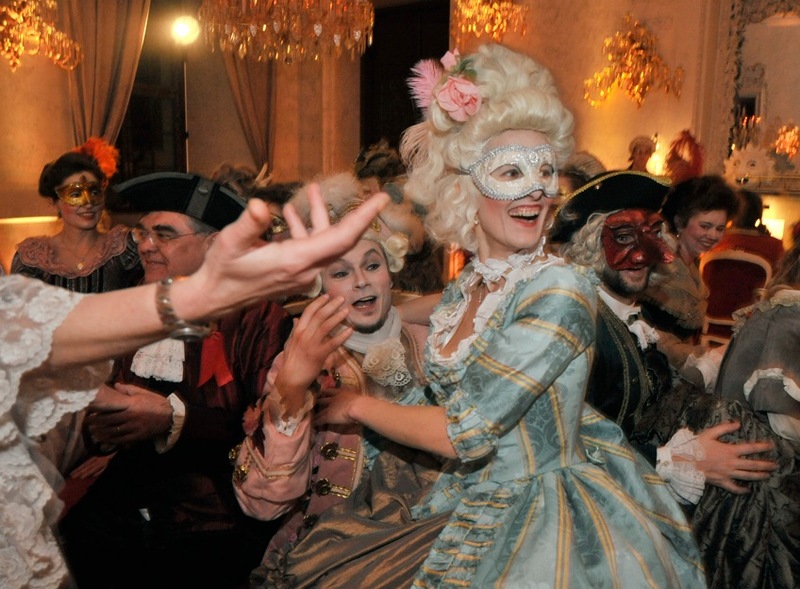 In the period leading up to the celebration of Carnival in February, the palace will be holding a series of Baroque Saloons. Perhaps the most extravagant of these celebrations of food, music and dance before the beginning of lent will be the shiny Crystal Ball. Wonderful Day in Prague is a voucher for these special events, along with Boudoir rental of baroque costumes and masks. For those who rent a costume, we also offer a romantic carriage ride through the streets of Prague's Old Town and dinner, along with a portrait in the palace photo atelier.